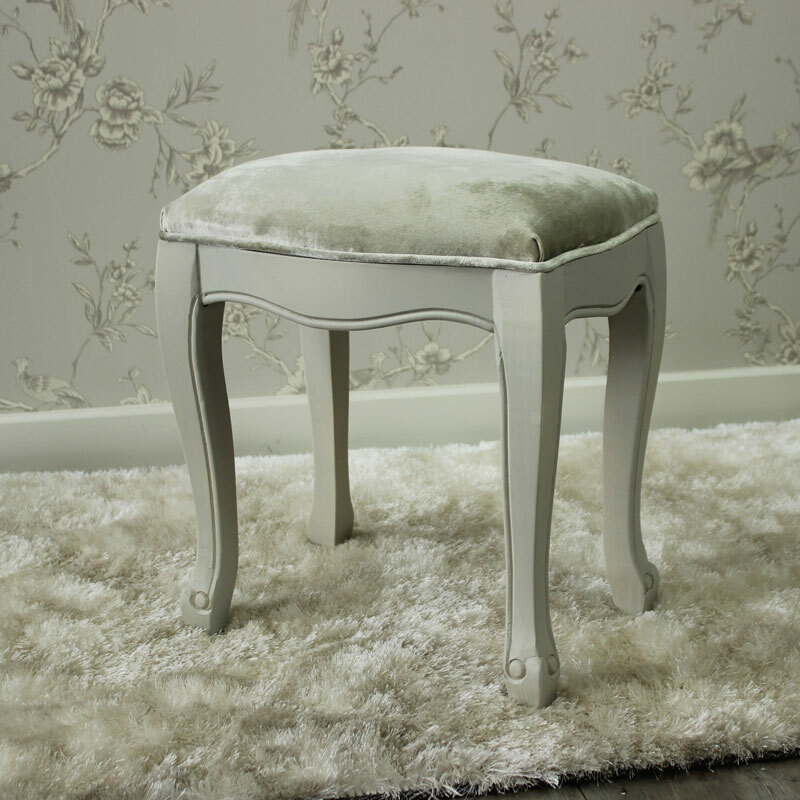 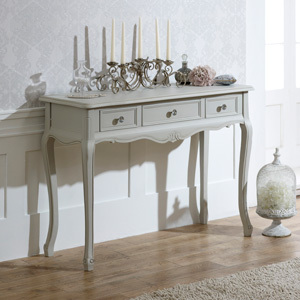 This stunning, vintage style furniture set is from our Elise Grey Range of furniture. 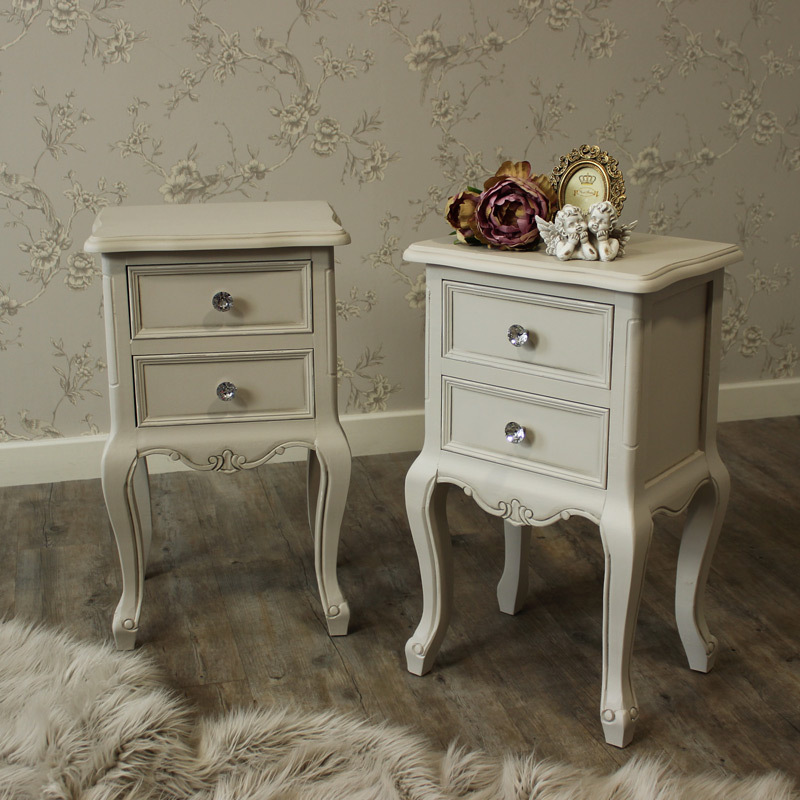 This shabby chic inspired bedroom furniture set is ideal for lovers of French interiors and grey home decor. 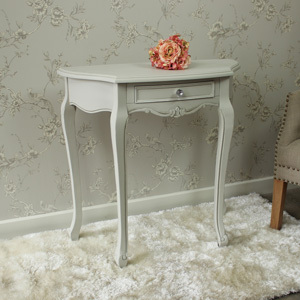 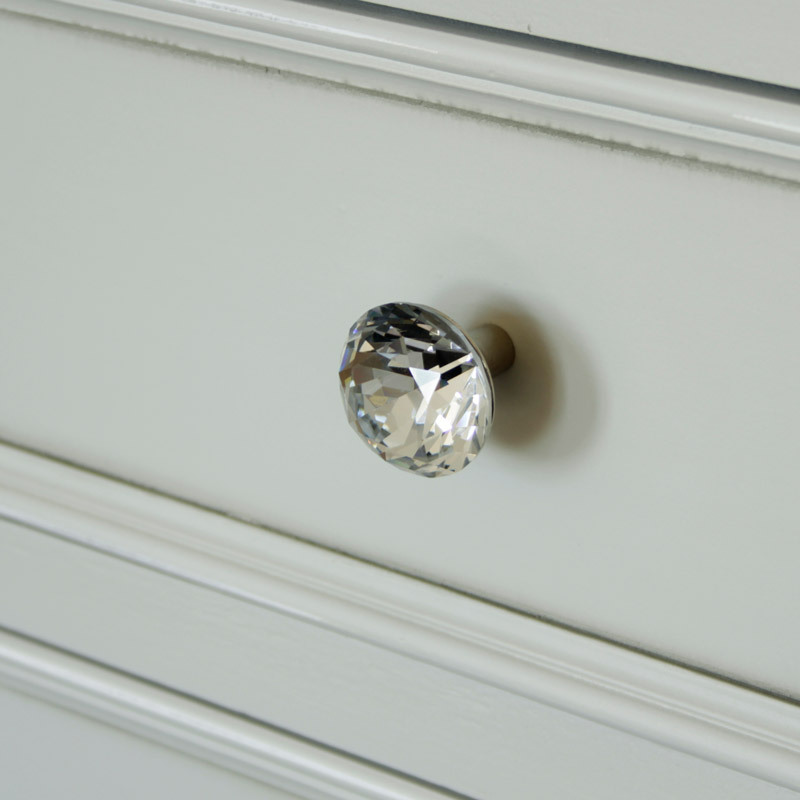 Includes a Dressing Table Set, mirror, stool, 2 bedside tables, a cheval mirror and a sideboard. 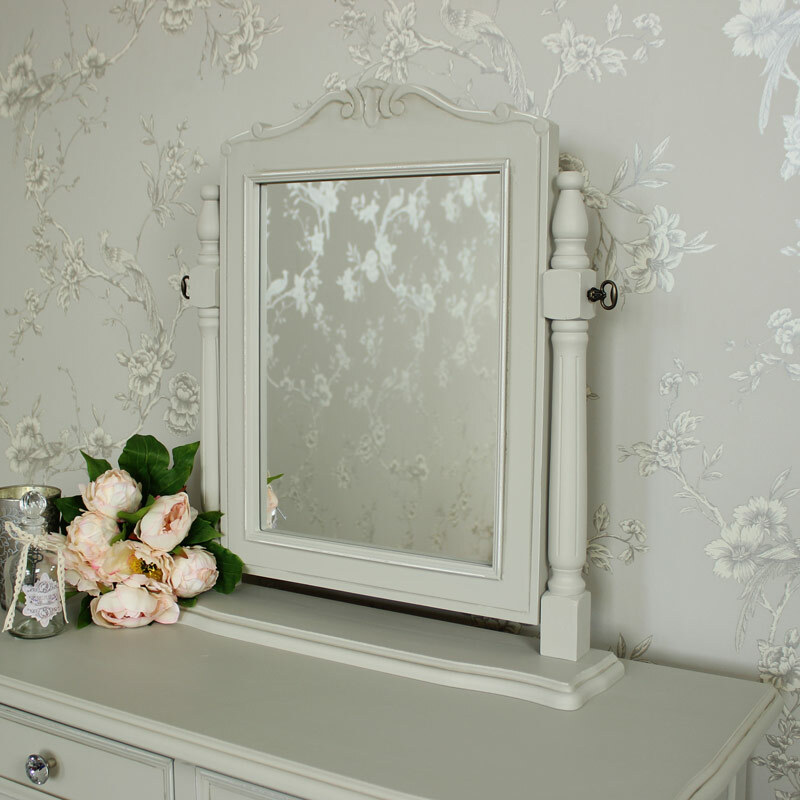 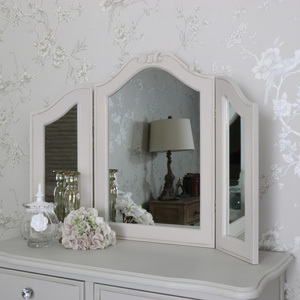 Our stunning Elise Grey Range in an amazing bundle, perfect for creating the vintage style room of your dreams!. 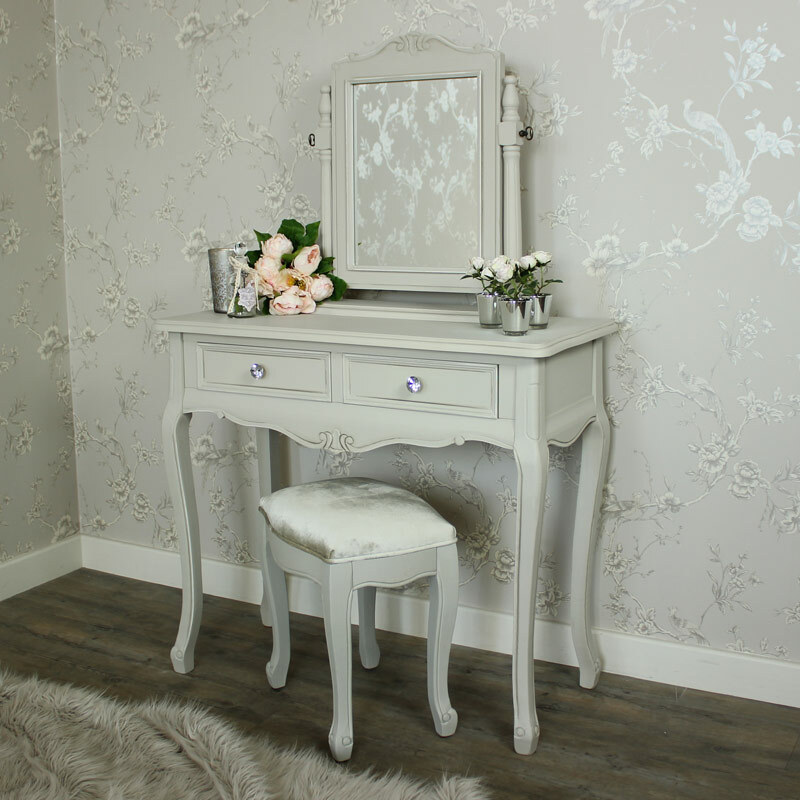 The set includes a grey dressing table, mirror and stool with 2 bedside tables, cheval mirror and sideboard for all your storage needs. 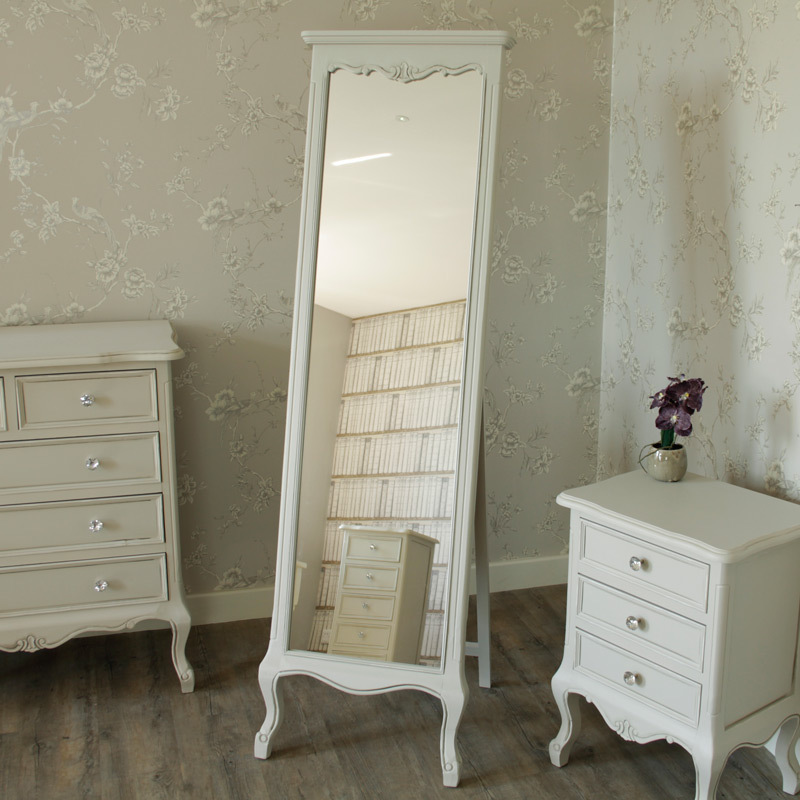 Perfect set for someone who needs lots of storage. 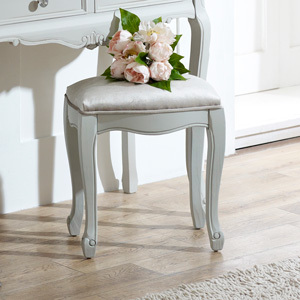 This stunning, vintage style furniture set is from our Elise Grey Range of furniture. 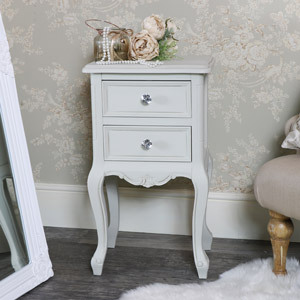 This shabby chic inspired bedroom furniture set is ideal for lovers of French interiors and grey home decor. 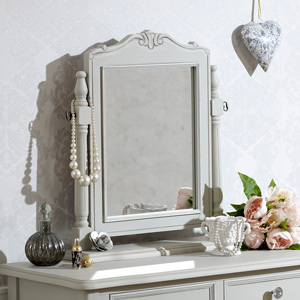 Includes a Dressing Table Set, mirror, stool, 2 bedside tables, a cheval mirror and a sideboard. 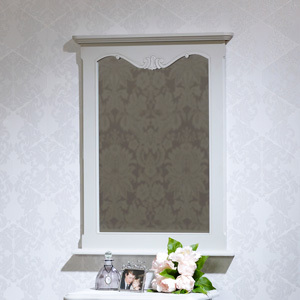 Our stunning Elise Grey Range in an amazing bundle, perfect for creating the vintage style room of your dreams!. 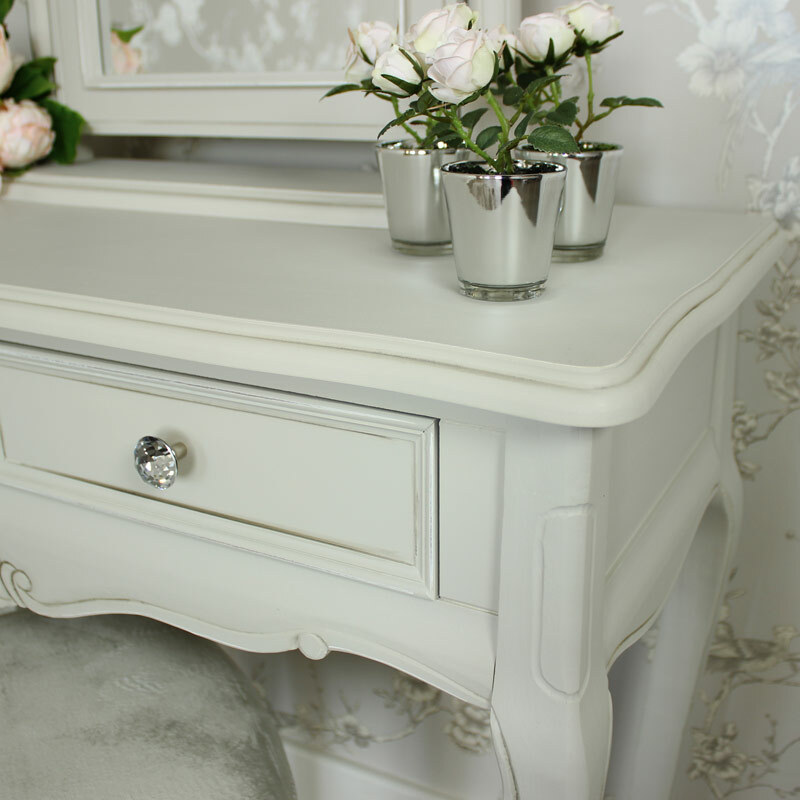 The set includes a grey dressing table, mirror and stool with 2 bedside tables, cheval mirror and sideboard for all your storage needs. 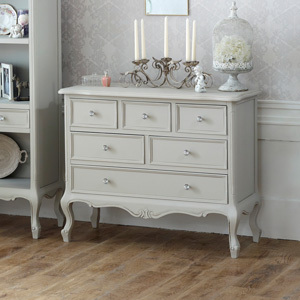 Perfect set for someone who needs lots of storage. 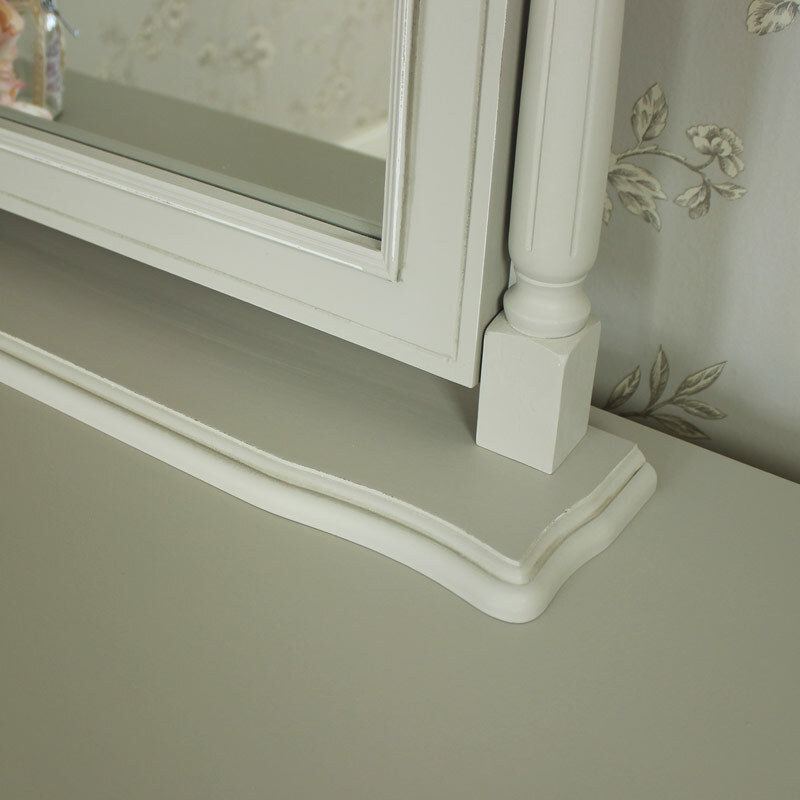 The sideboard, bedside table and the stool are fully assembled, the dressing table and mirror do require some assembly.